Moana Surfrider presents Love of Libations, a Crafted at Westin signature series inspired the local tradition of pau hana (happy hour). Each LOL features a sampling of thoughtfully selected beverages whose unique backgrounds, ingredients and special characteristics are described so guests can later share with family and friends. Questions and discussion are welcome in this casual, interactive setting. Held on the outdoor veranda of Vintage 1901 from 5:30 pm to 7:00 pm, LOL guests will learn, sip and experience while enjoying cool breezes and ocean views— the best way to start the weekend. Friday, June 9th will be extra special, as we will be partnering with Art Bridge Events for #LOL: Cocktails and Cacti. Led by local Plant Artists, guests will enjoy decorating their very own tabletop succulent terrarium in an environmentally friendly night filled with drinks, fun and friends. $75 per person, includes beverage samplings, small bites, and DIY terrarium to take home. Guest 21 and over welcome. 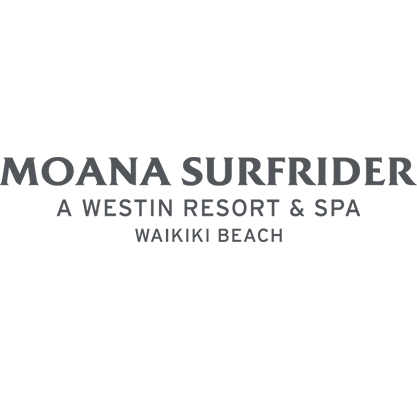 Complimentary self-parking available at the Sheraton Princess Kaiulani. Note: due to U.S. Department of Agriculture inspection restrictions, for our guests who plan on taking their terrariums back to the continental U.S. will be offered artificial succulents for their tabletop gardens.